Country Group called the ‘Bar Four’ in Ireland. He is truly ‘Country’ through and through and never a pretender to the genre. As the song goes, he was Country when Country wasn’t cool, and he still is! – Country isn’t what I sing it’s what I am. John has been involved in the New Zealand Country Music scene for a long time – since the early 80’s. 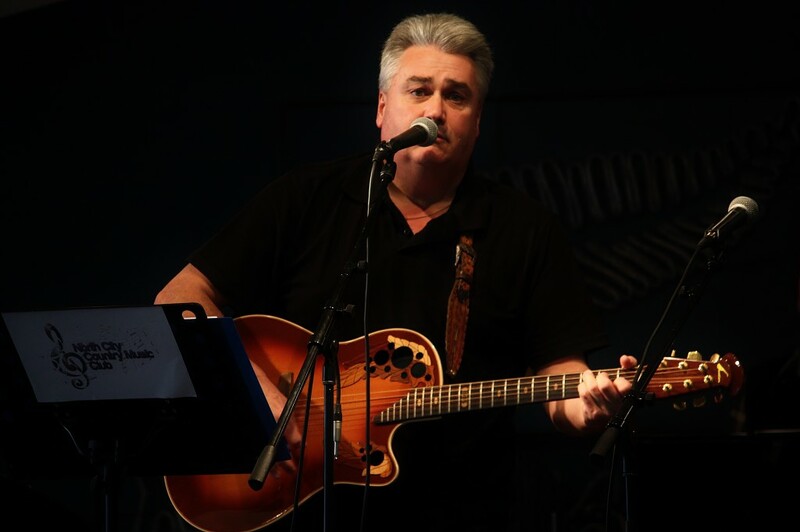 As well as entertaining, John has also judged many Country Music Awards all over New Zealand including the ‘NZ Entertainer of the Year’s many times. He runs New Zealand Country Music Radio (NZCMR) 24/7 107.3FM in Feilding, Marton, Foxton Beach, Tawa, Featherston, Hawarden and re-transmitted on other stations and across the world on the Internet. John has influences from and enjoys a wide range of artists from the early pioneers to modern day artists. His preference is for a laid back, easy listening style. He is also interested in Irish Country music, mainly owing to the fact that he originally comes from Northern Ireland.